Home interior design styles - Styles that embrace summer! Many people associate summer interior decorating with the coastal/nautical theme. This often means the perfect home interior design consists of coral, boat parts and nautical themed accessories. However, this is far from the case these days as there are so many interior design styles and they can be mixed and matched to suit your interests. 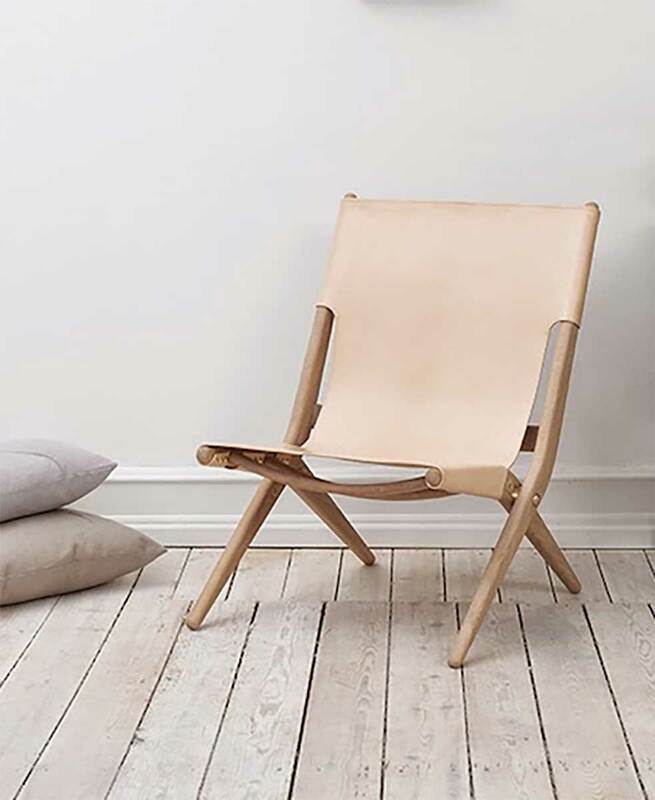 The best styles to embrace the summer season are modern interior design, coastal interior design, Scandinavian interior design, and boho interior design. So how do you incorporate these themes into your home to give that summer vibe? Gone are the days of blue and white stripes! Summer is about those neutral and bright shades that soak up the sun rays and reflect the beautiful weather. This style is long lasting and can be adjusted to every season. Think high gloss furniture, princess and verdant blue, smooth metals, cadmium yellow and minimum grain wood. This style is inspired by the natural outdoors, so earthy tones and natural materials are a must. A simple yet effective design would include smooth metal furniture, wood flooring or accessories and glass objects; whether it be a mirror or a glass vase full of flowers. 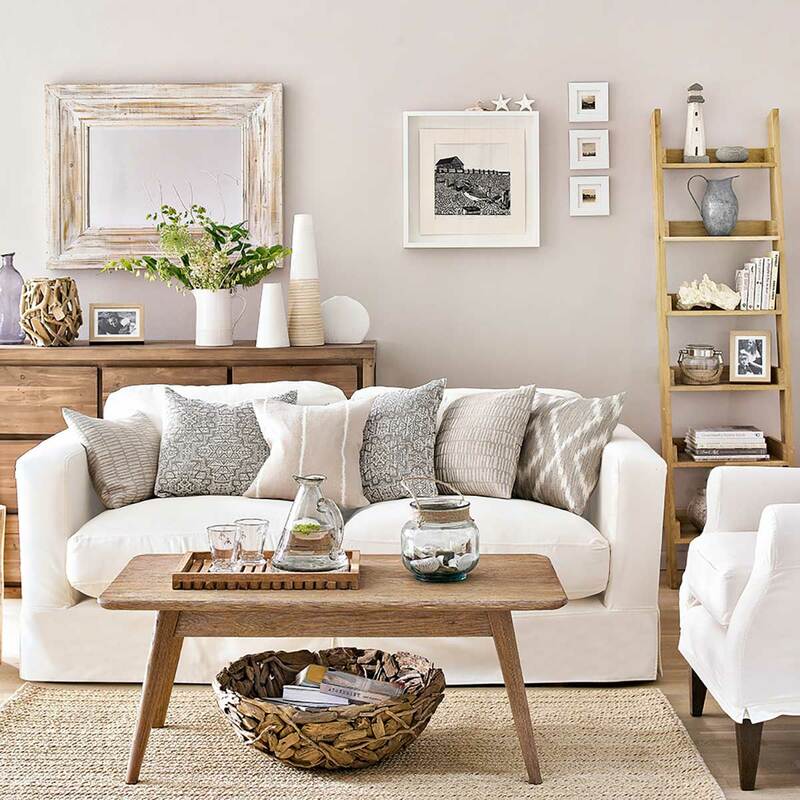 Start by revamping those old wooden photo frames with a DIY bleached timber look or begin your hunt for natural material baskets, accessories and furniture. To save you time, start with our coastal living style board. Long live this summer design style! Nothing speaks summer nights more than a vibrant pattern flown straight from Morocco. The tip for this style is to create a purposely ‘messy’ look. It’s all about mixing textures and patterns but not matching them, to somehow create a harmonious look. For base colours think china blue, sea pine and baton rouge, then combine these with an abundance of patterns and textures. Layering floor rugs is the best place to start as it is often the largest object in the room. You can then decide on the fabric and colours that you want for your cushions and furniture. Try hand-dyeing fabrics or opt for Ikat patterns. The best way to incorporate different materials and textures is with wall hangings. Find a macrame hanging that includes feathers, canvas, lace, ribbons and patterns or you could try one yourself. Make sure to still include mirrors to reflect the natural light and plenty of greenery whether it be plants or fake pot plants (no one will know). Start with our bohemian collection. Even though leather isn’t your best friend during hot sweaty weather, details around the home are summery, fresh and long-lasting. Try neutral and light shaded leather to furnish your home and brighten up the living space. When using leather furnishings it’s a good idea to avoid browns in your floor colour, instead opt for creams or paler shades. If you’re worried about your leather furnishings standing out like a sore thumb, lighten up the room with large, green leafed plants. 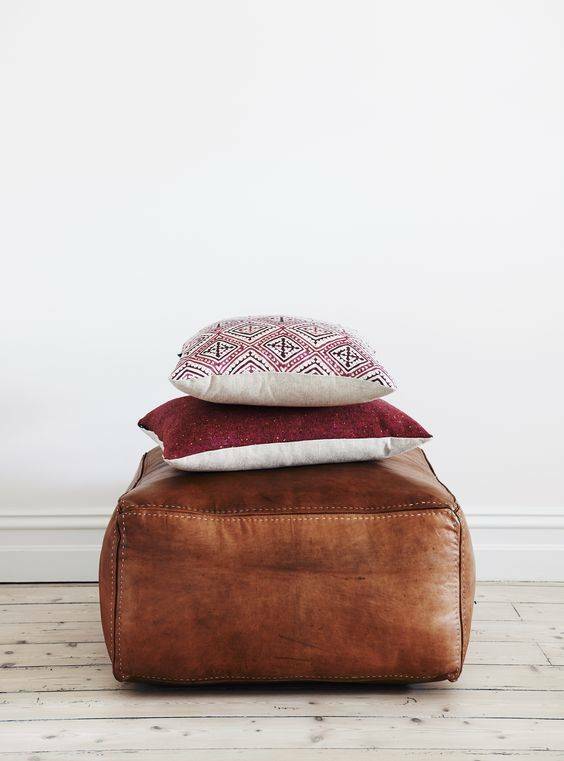 Also add patterns in your cushions and rugs to take the focus away from the leather. Bright and busy patterns are a great way to throw colour into the mix. 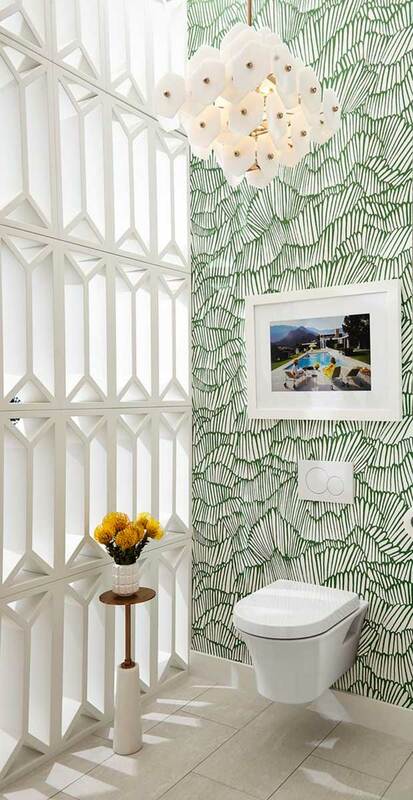 Try geometric tiles, cushions, wall prints and pendants to revamp your abode into a place too cool for the heat. Become a pro at mixing patterns with the 60/30/10 approach. Stick to 60% of your favourite pattern, 30% of the secondary pattern and 10% of the third, as an accent. Try mixing up the scale of the patterns such as narrow stripes, bold geometric and floral prints, you shouldn’t mix the same scaled patterns in one room. Another top tip is to repeat patterns as a motif, for example an X pattern in the rug can be seen again in an X-base coffee table. 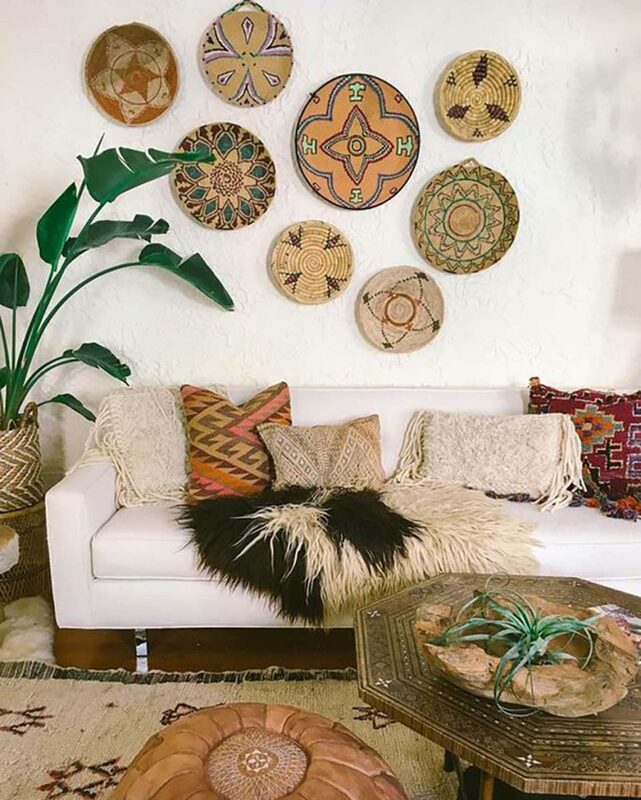 Check out our boho sanctuary for more ideas. 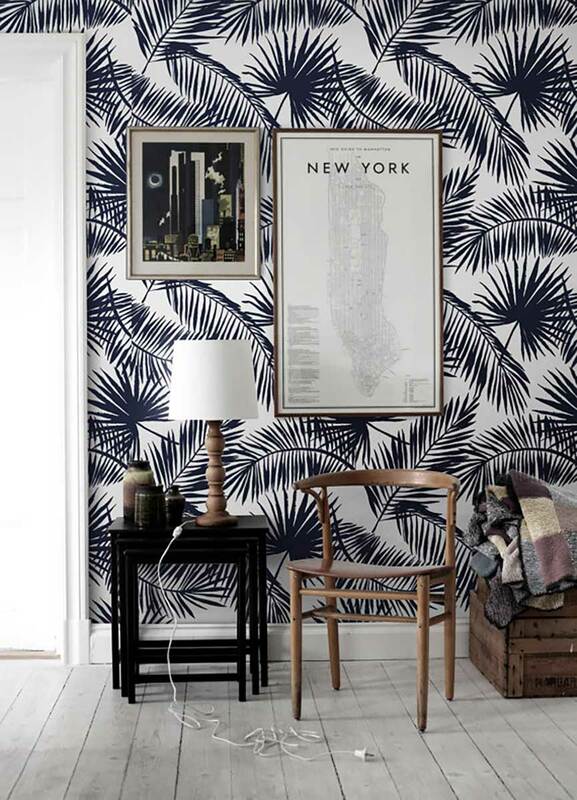 Lush greenery, rattan and tropical prints is all you need to give your home a summer vibe and keep it coming into the cooler months. 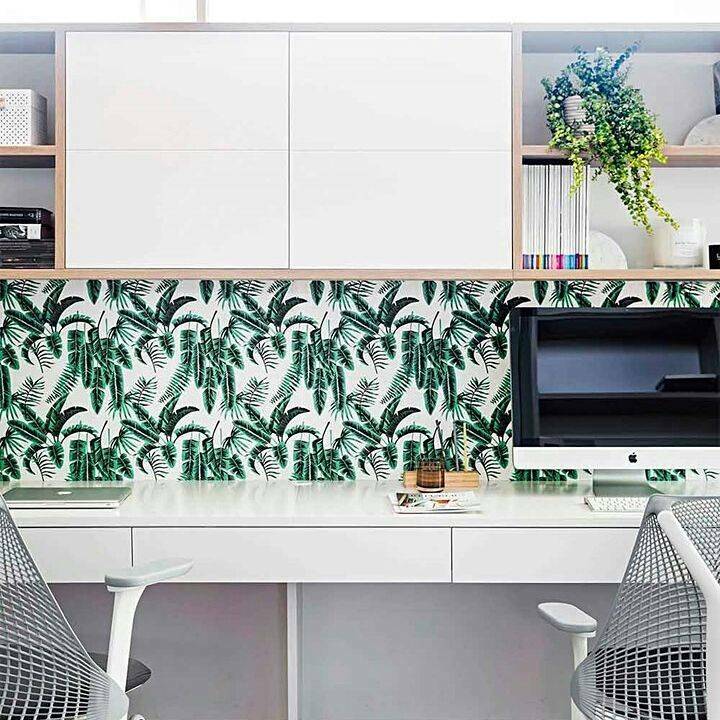 Leafy wallpaper patterns are on trend right now and look great spread across a large wall, whether it’s behind a bed head or across the living room wall. Complement the pattern with real (or fake) plants and natural baskets such as wicker, rattan and seagrass. If using a bold pattern in a large quantity, avoid making the room too busy, by sticking to neutral colours and minimal ornamentation. What are you waiting for? Summer is here and now you have all the tools you need to bring some summer vibes into your home.